Sports is a powerful tool that breaks down all barriers and helps us feel good about ourselves, both physically and mentally. Sport is quite beneficial for children: by playing sports children develop physical skills, exercise, make new friends, have fun, learn to be a team member, learn about play fair and improve self-esteem. 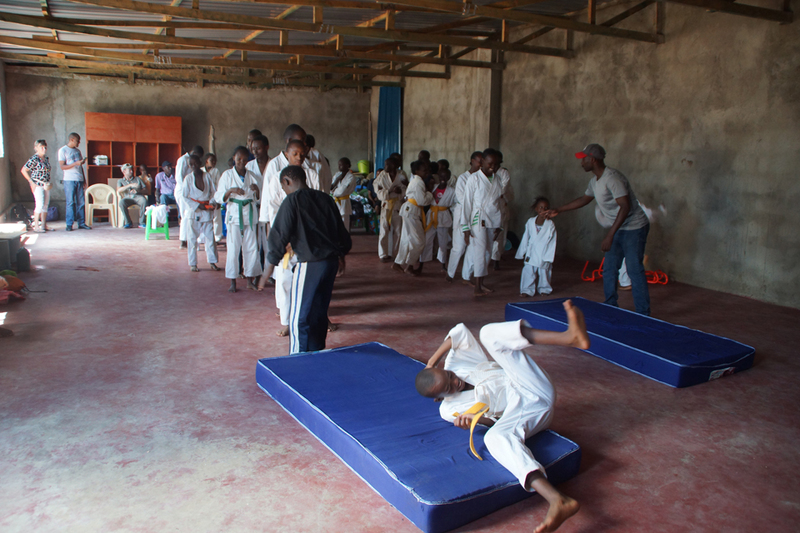 Fursa Centre Kenya offers karatelessons for children and adults. Find our programme and membership fees here.